Sometimes it's the patient who educates the physical therapist. 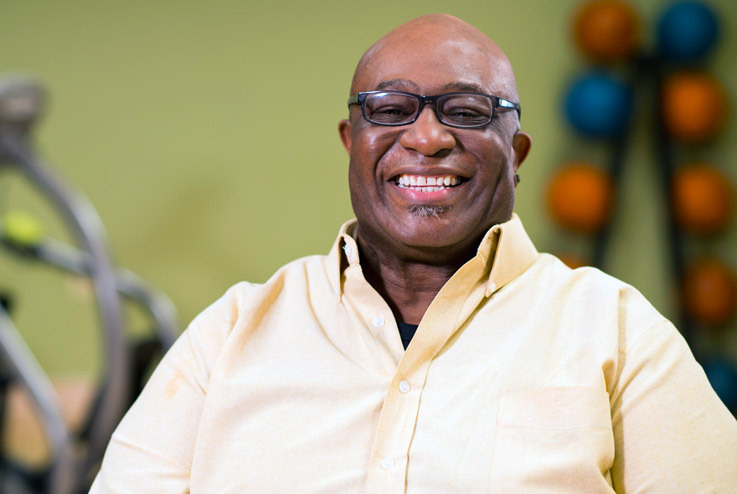 "A case in point is my client Gail, a retired occupational therapist who encouraged me to purchase a NuStep for my physical therapy practice. 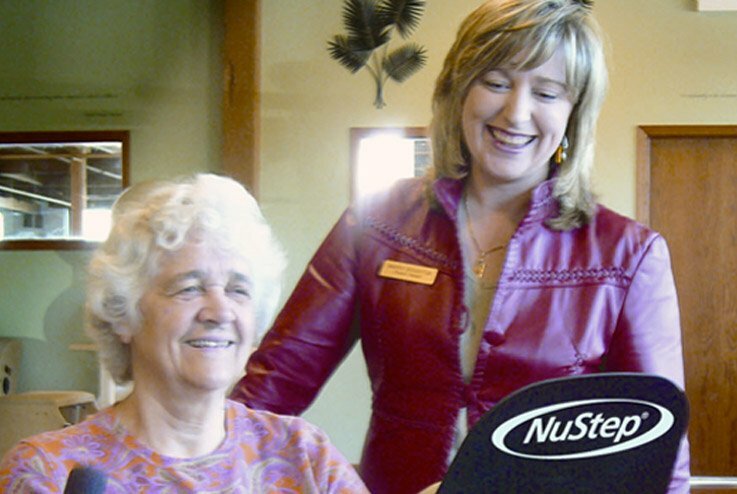 Gail used the NuStep at home and frequently reported that the machine played a major role in getting her stronger. She was persistent in her encouragement for me to purchase a NuStep for my clinic, and her enthusiasm eventually won me over. Gail "NuStepped" twice a day at home. Even with MS, she was improving daily. 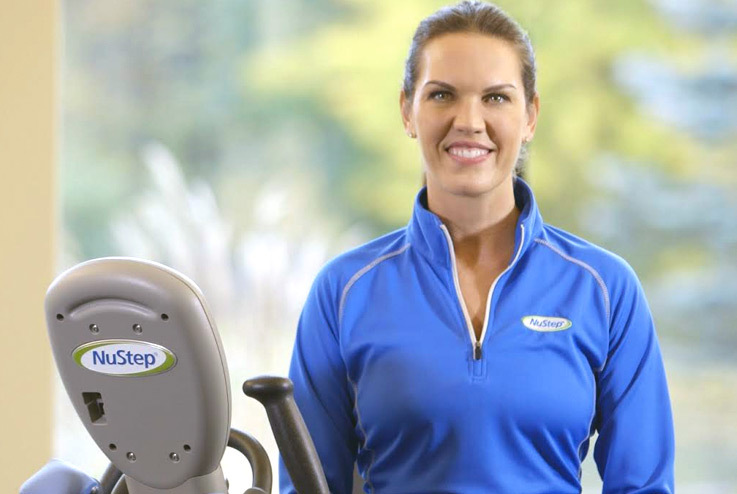 Based on her terrific results, I purchased a NuStep for use by my patients in the clinic. 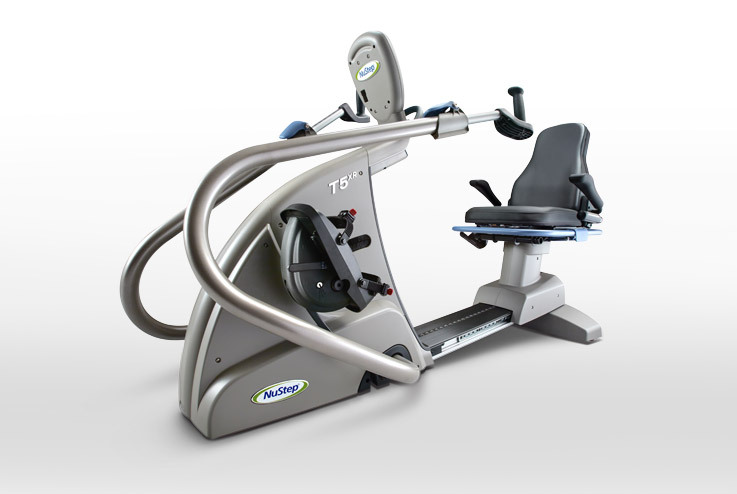 I quickly observed that the NuStep is unique, due to the variable resistance, ease of seat mobility, custom set-up features, and natural movement. Having the NuStep in our clinic, we've noticed that our outcomes are much better, and our manual therapy treatments are more effective. With the NuStep, this patient is safe and able to (for the first time) engage the hip and knee stabilizers without strain to the cartilage or risk falling. I am grateful that my patient (Gail) led me to the NuStep. It was her personal recommendation that had a powerful effect on me, and her physical improvements sealed the deal. Now the machine is our MVP!"